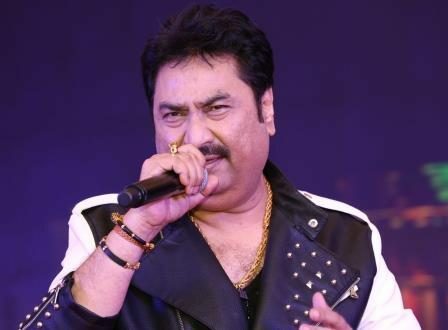 Bhubaneswar: Bollywood playback singer Kumar Sanu turned back the clock and belted out his favourite numbers of the 90s’, leaving the audience mesmerized at ‘NALCO Nite’. 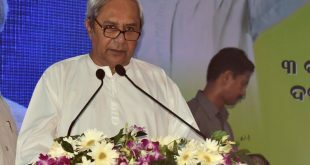 NALCO Nite celebrated to mark the successful conclusion of International Conference on Aluminium (INCAL 2019) here on Saturday. 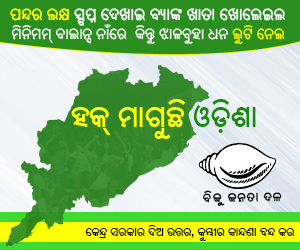 On the occasion, Odisha Governor Prof Ganeshi Lal gave away the prestigious NALCO Smiles Award, among other awards, to Sadbhabana for championing the cause of the specially-abled, in the presence of Dr. Tapan Kumar Chand, CMD, NALCO.